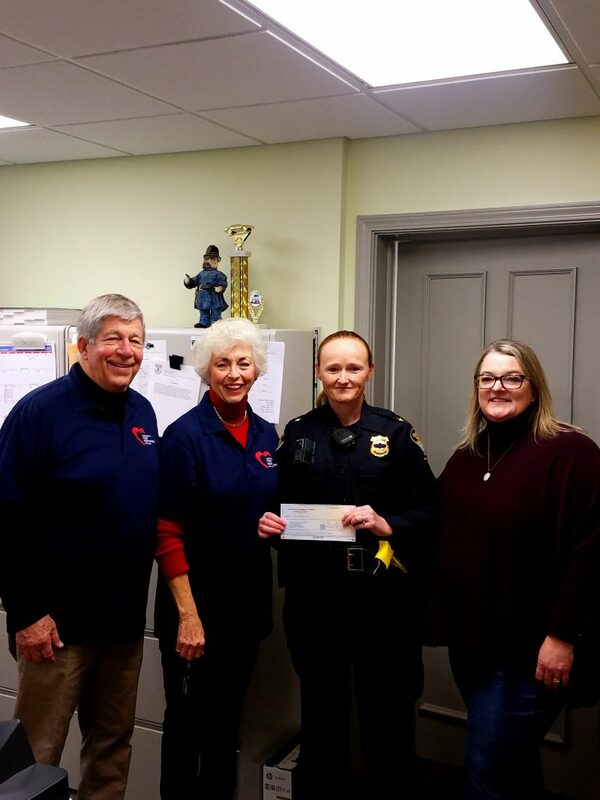 CHAGRIN FALLS, Ohio — First Responders Appreciation Day is about to become a reality in Ohio. For the past three years, a local couple has spearheaded the drive to make the day officially recognized throughout the state. The day honors police and firefighters/EMS personnel for the work they do on behalf of the public. Their goal was recently reached when State Sen. Matt Dolan, R-24, of Chagrin Falls, and State Rep. Bill Patmon, D-10, of Cleveland, took lead roles in pursuing its passage. On May 3, Gov. John Kasich signed House Bill 44, which makes May 24 of each year “First Responders Appreciation Day” in Ohio.